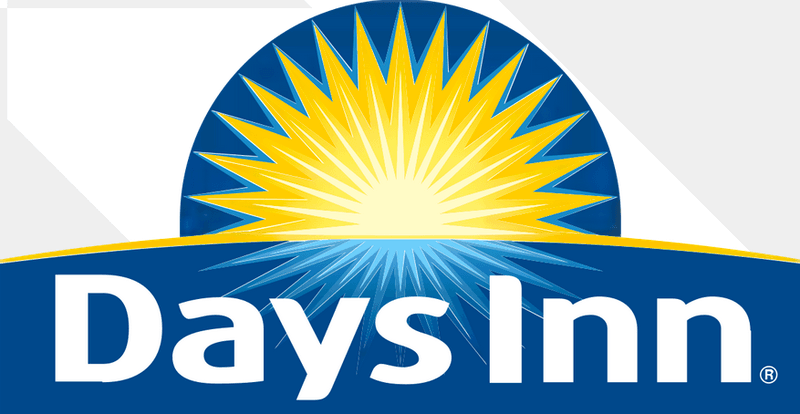 Days Inn Stillwater is close to the Oklahoma State University. We have a restaurant within walking distance. While staying with us, enjoy free complimentary breakfast, free local calls and an outdoor pool.